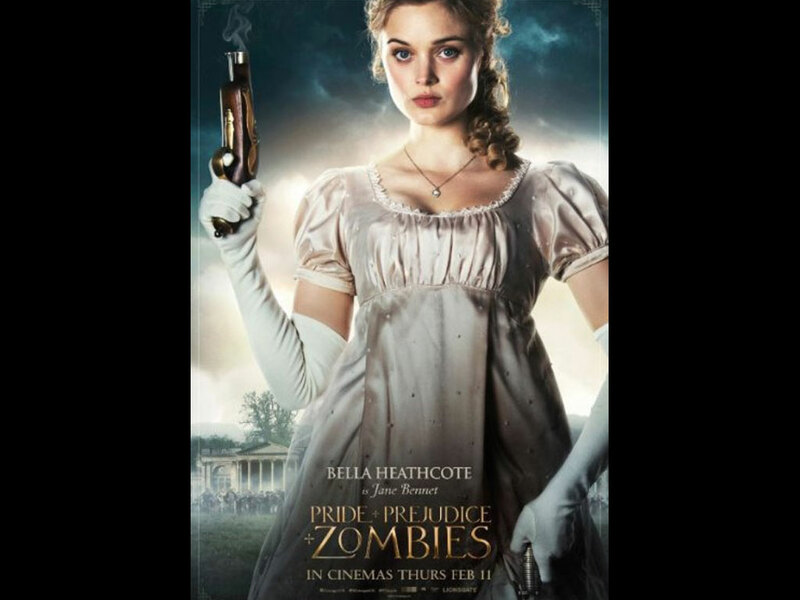 It is a truth universally acknowledged that a zombie in possession of brains must be in want of more brains. So begins "Pride and Prejudice and Zombies", an expanded edition of the beloved Jane Austen novel featuring all-new scenes of bone-crunching zombie mayhem. 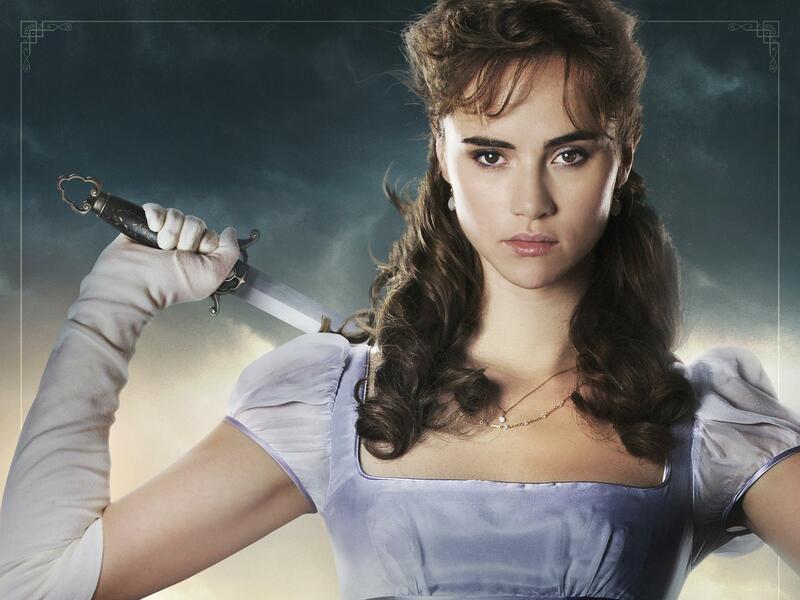 Pride and Prejudice and Zombies and its prequel, Dawn of the Dreadfuls, were both New York Times best sellers, with a combined 1.3 million copies in print.